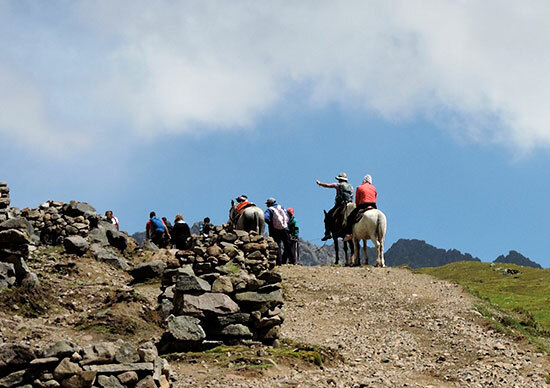 Rainbow Mountain Peru 1 Day trip; will satisfy the most demanding and get unforgettable memories as sumptuous panoramas of high, colorful mountain and Red Valley formidable glaciers and crystalline rivers, peaceful pastoral scenes of the herds of spangled and alpacas kept on by Andeans with multi-coloured clothing. Rainbow Mountain Peru 1 Day trip is new route, is a true adventure through a nature preserved and wild, where the only meetings which you will make will be VINICUNCA, Rainbow mountain, the colorful mountains and small communities of Quechua-speaking Inca descendants that exploit the vast wide ones of Altiplano. 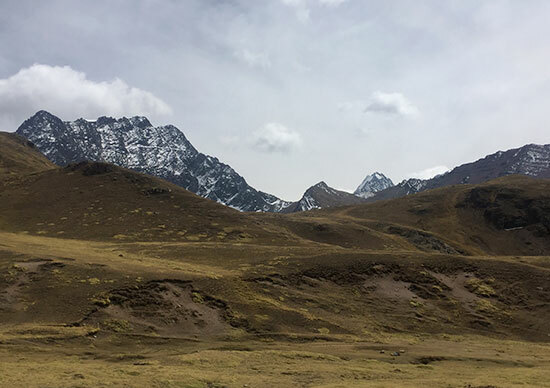 The Rainbow Mountain Peru 1 Day Trip , achieves a circuit of scale, passing by collars located between 4300 and 5100 meters, then turn over to the small hamlet of Qesiuno, starting point of the circuit Rainbow Mountain Peru 1 Day Trip. 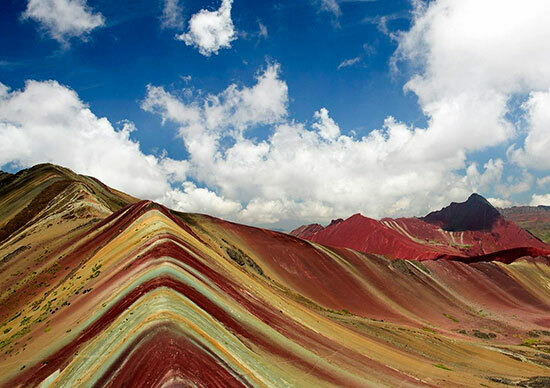 Vinicunca The rainbow Mountain (Colorful Mountain).